Used as a location for the Hallmark movie Pride, Prejudice, and Mistletoe, Grey Gables Inn is a beautifully maintained 1910 mansion in Pembroke, Ontario, Canada, featuring 14,000-sf of luxurious spaces that includes seven bedrooms and seven apartments. 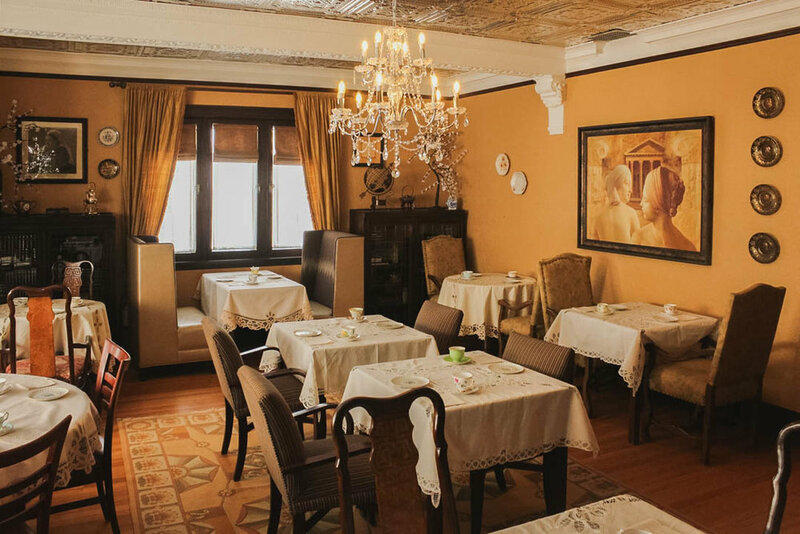 There’s also a lounge with a fireplace and leather couches, a three-season coach room, a Victorian tea room, and a library. 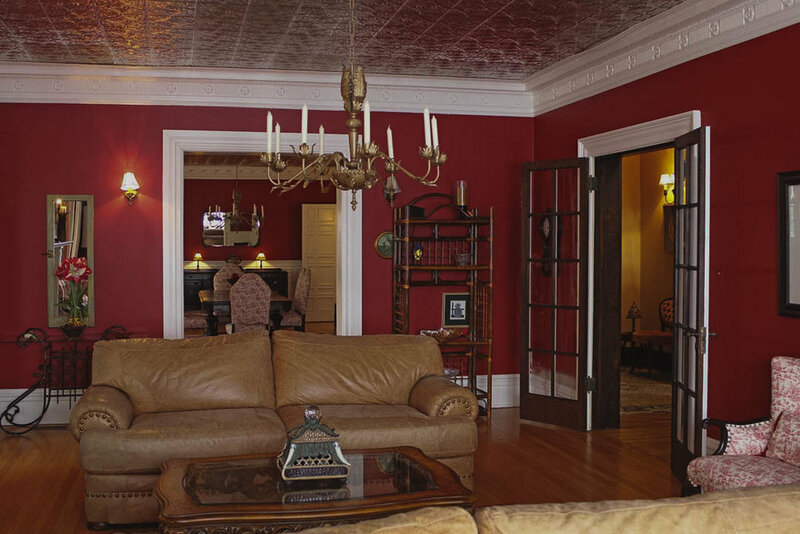 The opulent foyer has turn-of-the-century original casework and a working fireplace. There’s also a grand staircase leading to the second floor, as well as a spa. The grounds are well-groomed with a water feature and beautiful statues. There is plenty of space for production tents and equipment. 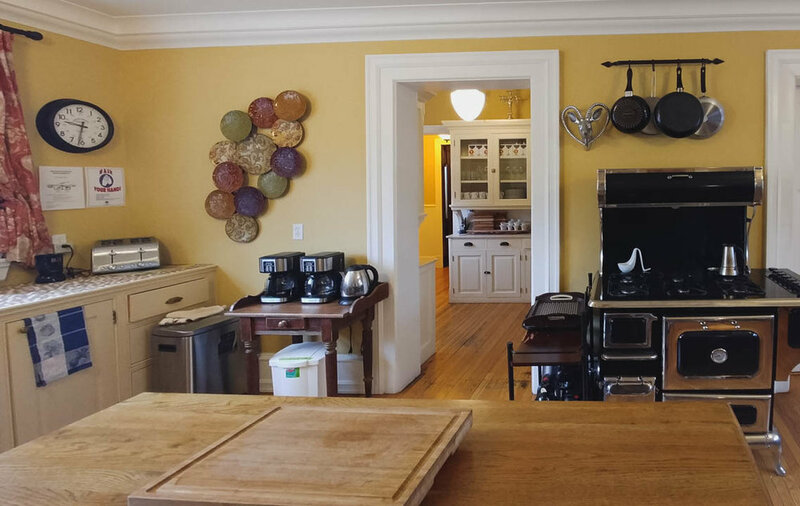 The basement has two apartments and a large game room with a large fireplace and washroom facilities. The front patio is a wonderful venue for cool drinks on a hot day. 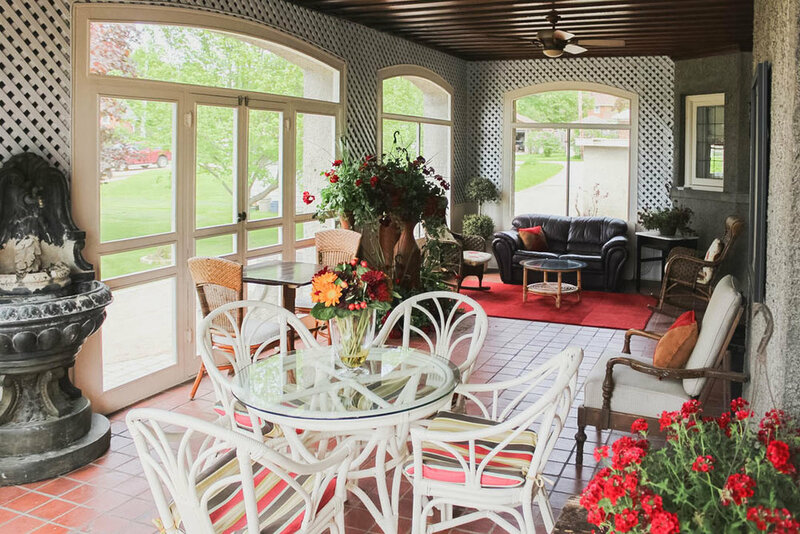 Contact the host today to book this film-friendly property for your next production.